According to multiple sources from @USWeekly, The Jonas Brothers are planning a reunion. 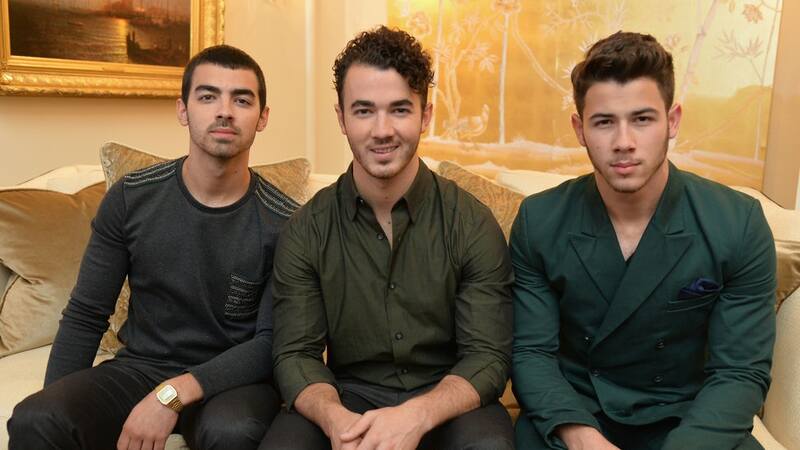 Kevin, Nick, and Joe reportedly got together in London to discuss their return as a group, which will include new music and documentary. The sibs apparently agreed that the time was right for a reunion since they’ve all had enough opportunities to pursue their own successful solo projects over the past years. The trio initially debuted way back in 2005 and released four albums before their split in October 2013. Since there’s no word yet on when ‘JONAS’ will officially debut, we’ll just have to settle for their oldie-but-goodie hits for the meantime.